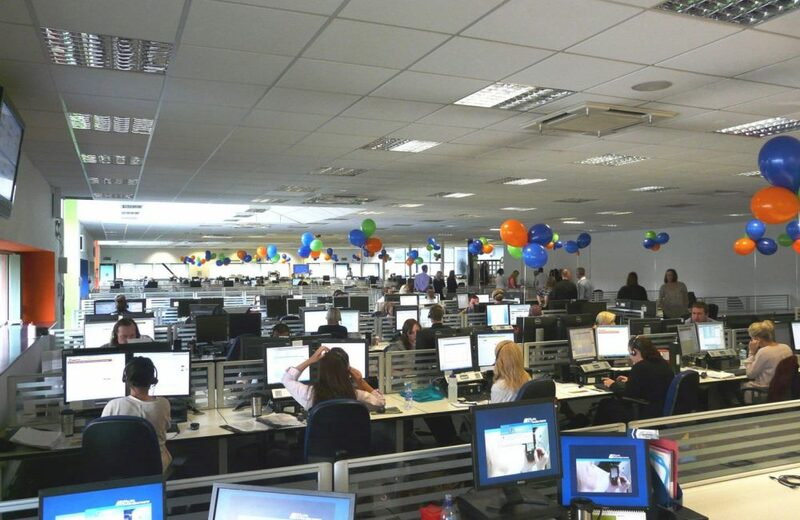 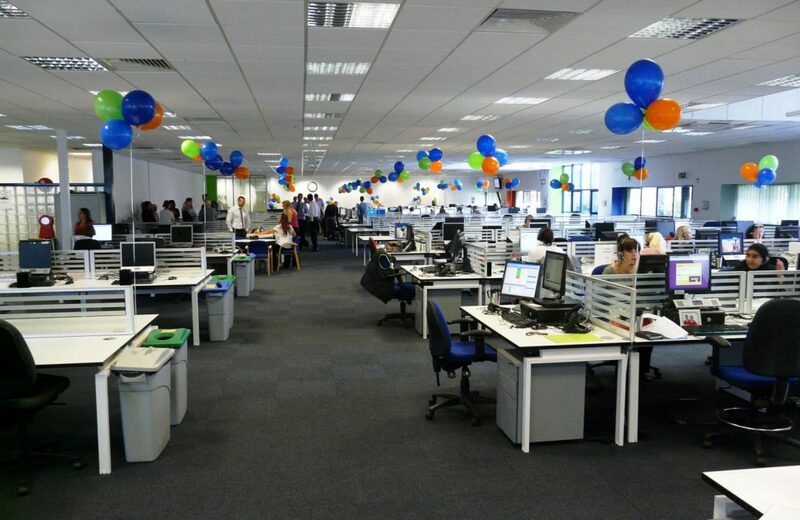 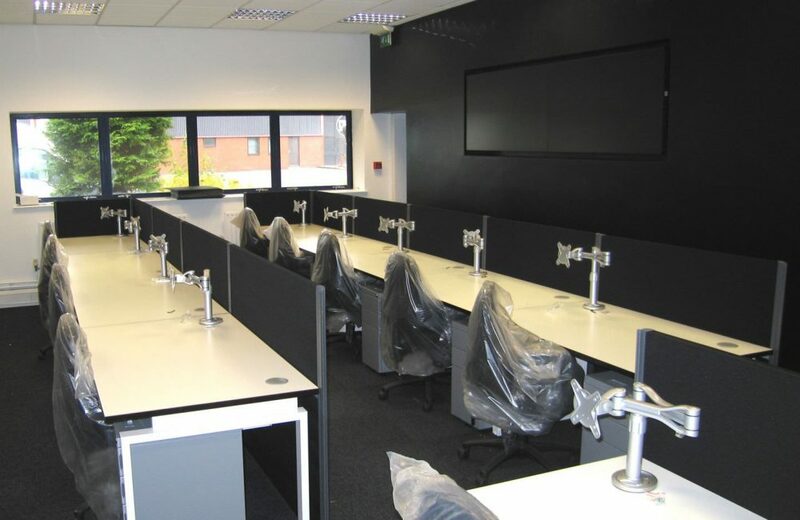 Auto Windscreen chose Design Office Consultancy, to update and space plan their main offices in Chesterfield, relocating over 250 staff throughout the group into one space. 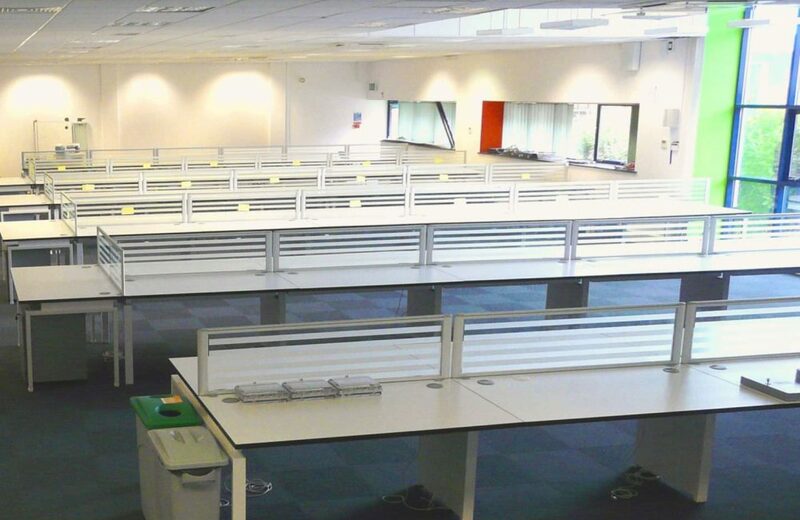 Working together with the in house IT team and facilities managers, the brief was to create a bright, ergonomic and efficient workspace, where an open plan office can thrive. 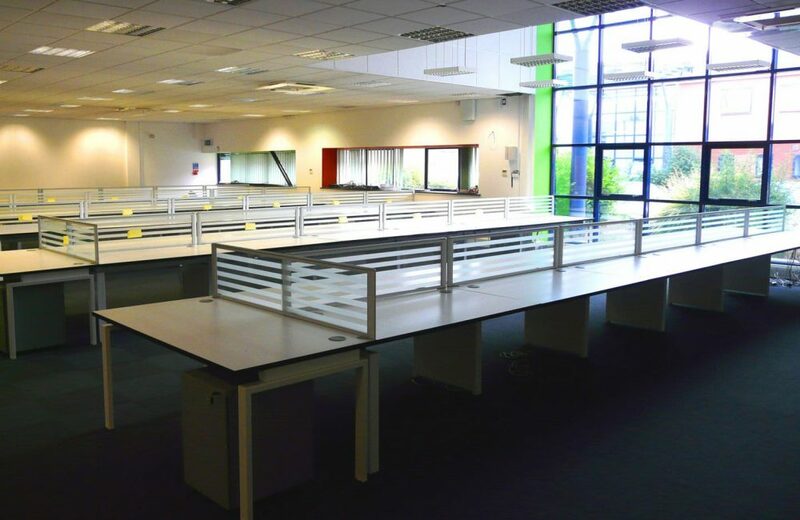 With a mixture of contracts work, new furniture and space planning, the room has become an ideal space for staff to interact with clients, whist also being able to perform in a bright and positive environment. 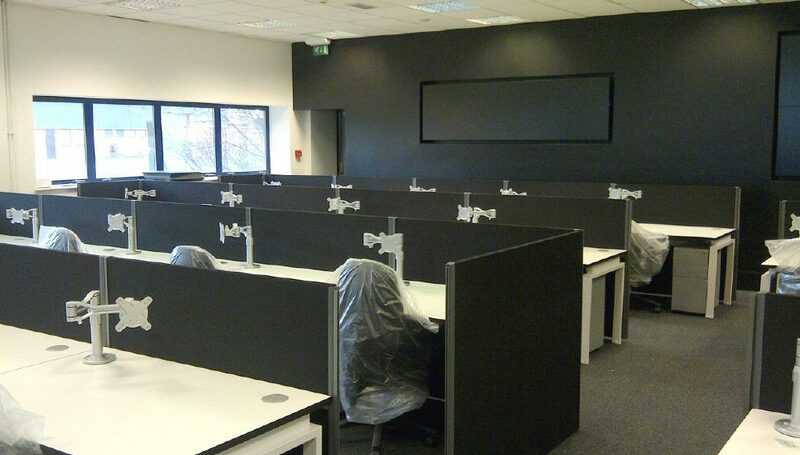 Introduction of 1400w x 800d white rectangular bench desks with wenge trim throughout the build design, complete with noise cancelling screens. 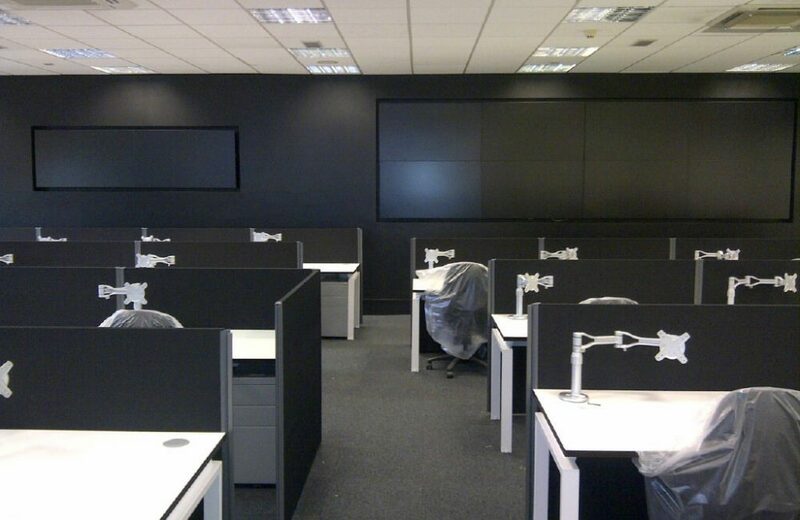 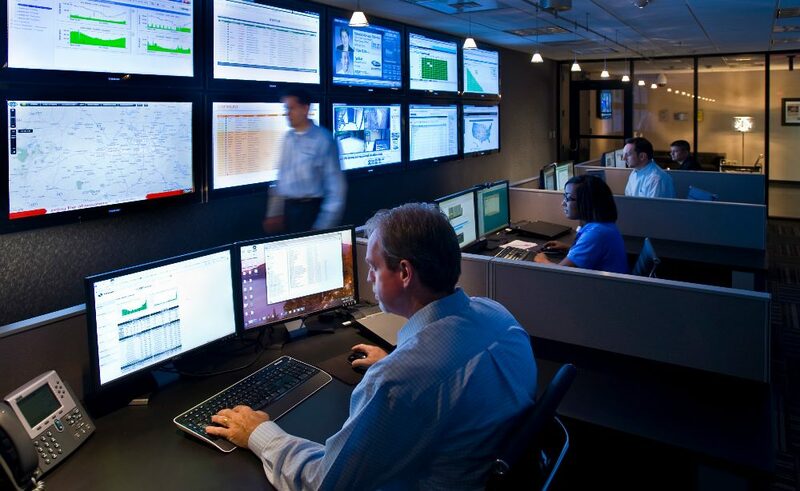 Complete cable management, completing a very sleek, fresh and user friendly workspace. 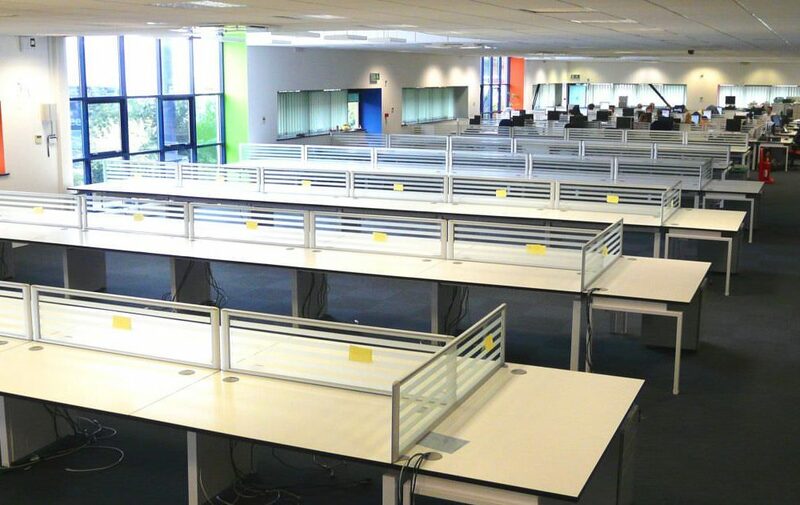 Floor standing screens for desks that need a feeling of solidarity.